This article covers the steps to install an Azure Virtual Machine Agent (VMAgent) and Extension on an Azure Windows Virtual Machine that was create from image without the VMAgent. During the deployment of an Azure Virtual Machine (VM) from image, using any other means besides the portal, you can specified whether or not to provision the Azure VMAgent. Postman is a cross platform API development tool, used widely to make Rest API call to perform CRUD operations. Rest API is the primary means of communicating in Azure and Postman gives an intuitive user interface to send Rest API requests, save responses from request, add tests, and create workflows. 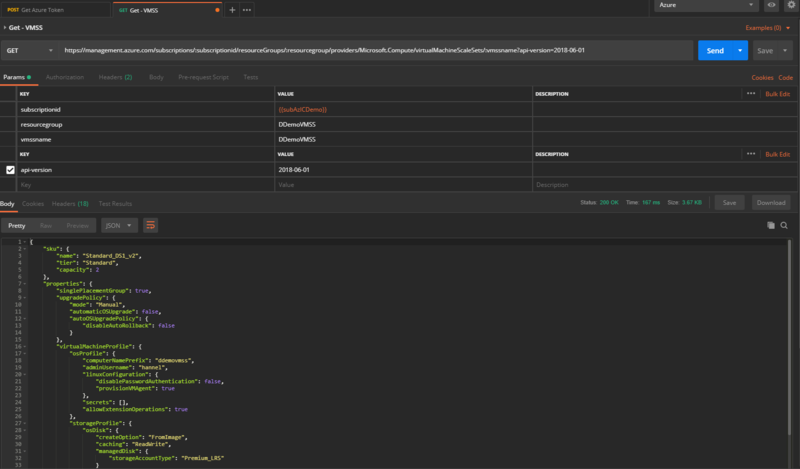 This article contains steps/information that can be used to connect Postman to an Azure environment so the environment can be managed using Azure Rest API from Postman. This article covers information about AzureNSGRuleForRemoteLocation commands on my custom module HannelsToolBox. This includes a video demonstration going over how to use the commands and the effect is has to Azure resources. The module can be found in the PowerShell Galley. Contributed a helpful post to the Database is mandatory on UserMailbox. thread in the Exchange Server 2016 – Administration Forum. Replied to a forums thread Database is mandatory on UserMailbox. in the Exchange Server 2016 – Administration Forum. Voted a helpful post in the Database is mandatory on UserMailbox. thread in the Exchange Server 2016 – Administration Forum. Answered the question Resizing a Classic VM with Azure cloud Shell confirmed by the asker in the Azure Virtual Machines Forum. Thank you for confirming an answer to your question. You have earned a bronze achievement.